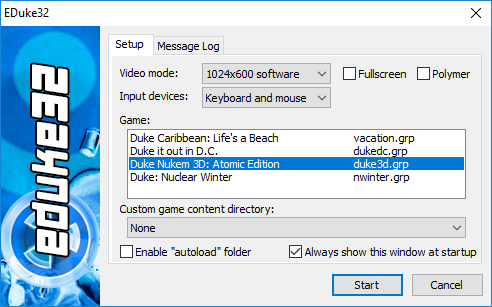 I'm having an issue where the Atomic Edition .grp file is loaded as regular vanilla Duke 3D. Anybody else experiencing this? This feature is missing in the Vita version. On top of it Vita version can't have different GRP files in the ModDir. If it does all content of those GRP files becomes mixed (with all 3 exapsnion the result is Nuclear Winter intro, Beach sky and weapon textures, normal levels). Another problem with vita version is the lack of support for "autoload" directory, which in PC version allows to replace midi music with ogg files. EDuke32 Vita v.1.5 available for download, now with autoload, mods, add-ons support and several bugfixes. NOTE: If you had already installed an older version of this port, delete your ux0:data/EDuke32 folder contents except for gamesaves and eventual RTS/GRP files and replace everything with the files in the new data files zip file. Any chance for quick tutorial on how to use it? Following the default EDuke32 steps to get the ogg files music running results in app crash (likely because, unlike PC version, ZIP files are not supported). Extracting duke3d_music-sc55.zip directly to autoload directory works, but the music is not played. In fact I can't get any music to work (no even the MIDI one). MIDI one is actually not supported due to SDL on Vita not having MIDI support. Be sure to download the hotfix version (1.5.1) and place the zip file in ux0:data/EDuke32/autoload. 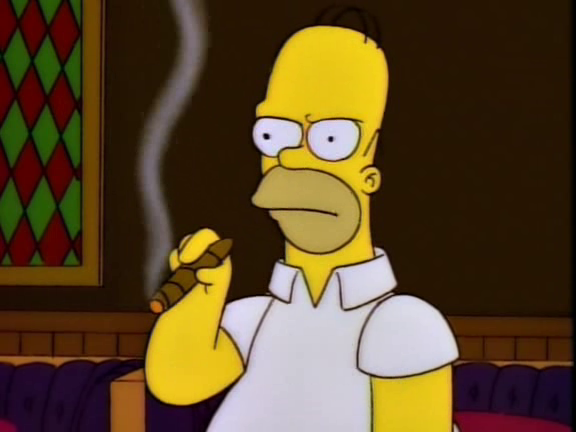 Then open eduke32.cfg and edit NoAutoload=1 to NoAutoload=0. edit: 3 hours later finally downloaded it. Seriously though, nicely done, just don't think the Vita has the juice to handle anything more than the basics. Did you follow instructions in EDuke32 wiki for Duke Forces? Some GRPs require particular commandline args. Thanks for great port. Is there any way to make is less demanding on Vita? I get BloodCM (Blood port for Eduke32) to run, but framerate is really bad. If i change resolution to less than 960x544 pixels it runs in small window located in top left corner (not stretched to full screen).